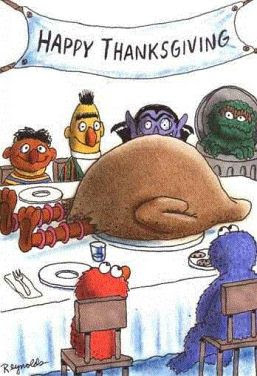 Eat some turkey. Celebrate your blessings with loved ones. Among many other much more important items, be thankful that Marquette's basketball team is giving us something to cheer about. Happy Thanksgiving from Cracked Sidewalks. Nice picture! I've had that on my pc for years and never used it until today.